HomeFeaturedD23 Expo 2019 Ticket Details are Here! 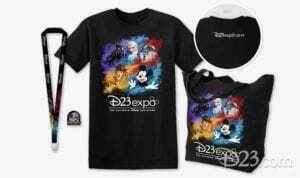 D23 Expo 2019 Ticket Details are Here! 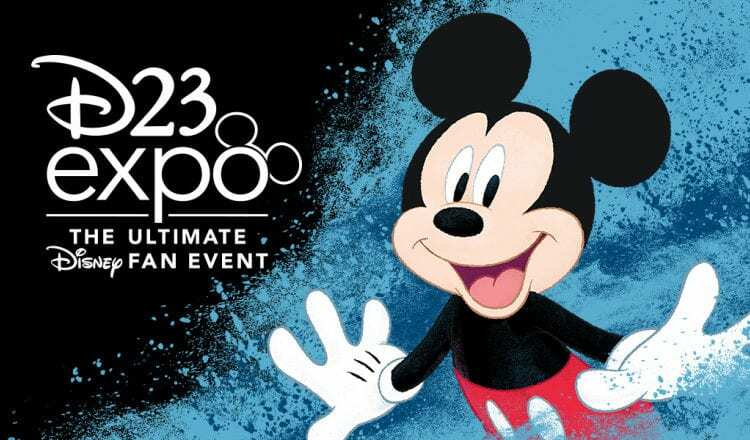 Disney has revealed ticketing details for the biggest Disney fan event there is-D23 Expo! 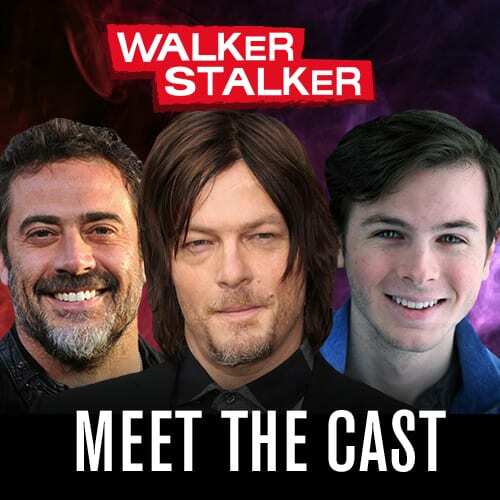 Disney revealed the ticketing levels on Thursday, and confirmed that the event, which only takes place bi-annually, will fall on August 23-25, 2019 at the Anaheim Convention Center in California. Discounted single-day and multi-day will be available only to D23 Gold Members, and if you are a member and purchase between August 23rd-November 20th, 2018, you will get the special “Early Bird” discount. Gold members can purchase maximum of 2 discounted tickets, and Gold Family Members can purchase a maximum of four. This means that Gold Family members will be saving about $288 with use of all these discounts. Also available to Gold Family members and D23 Gold are VIP Sorcerer Packages which will be $2,500 per person. 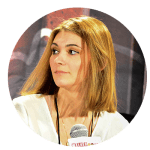 They include 3-days of entry, special entry, reserved seating for any presentations in Hall D23 and Arena Stage, access to Sorcerer-only areas, meet & greets and more. One-Day General Admission tickets are $89 for adults and $69 for children, with the option to upgrade to three-day tickets for $249. Exclusive merchandise is also available to ticket holders, and this year’s merchandise features the D23 Expo logo complete with Mickey Mouse, Woody from Toy Story, Elsa from Frozen, R2-D2 from Star Wars, and Marvel’s Black Panther. The biggest Disney fan event will include news and updates about Disney films, TV shows, theme parks and more. 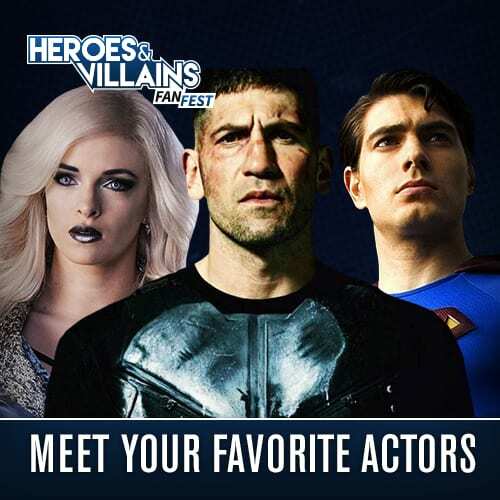 Guests will have the opportunity to be the first in on the biggest announcements of the year, and attend panels, see celebrities, get sneak peeks and more. There is also a large show floor complete with exhibits, vendors and immersive experiences. In past years, this event is where Disney revealed footage from Marvel’s Captain America: Civil War and Avengers: Infinity War. Guests saw clips from Jon Favreau’s live-action The Jungle Book and The Lion King. At the last event in 2017, Disney premiered and announced its 14-acre Star Wars Galaxy’s Edge land at D23 Expo, which are both now well into construction at California’s Disneyland Resort and Walt Disney World. D23 Expo tickets will go on sale on August 23rd on the D23 website! 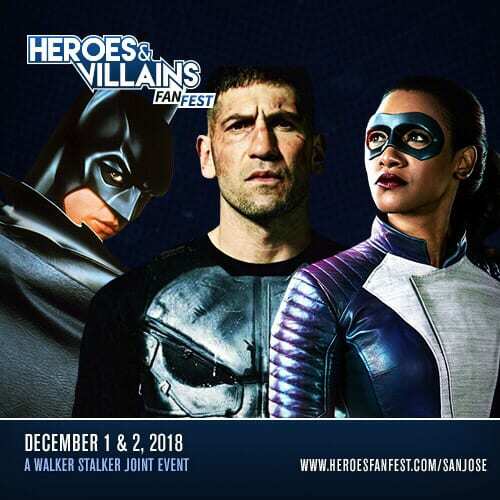 Will you be there in 2019?